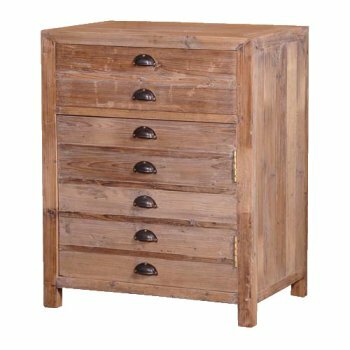 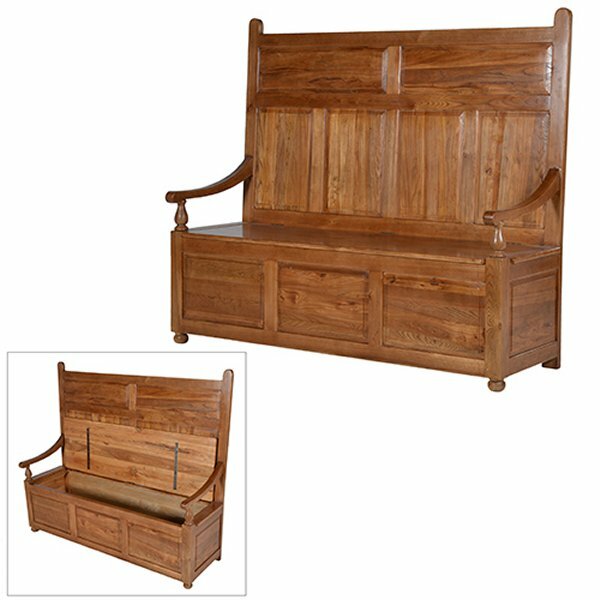 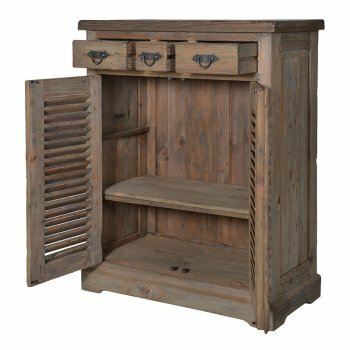 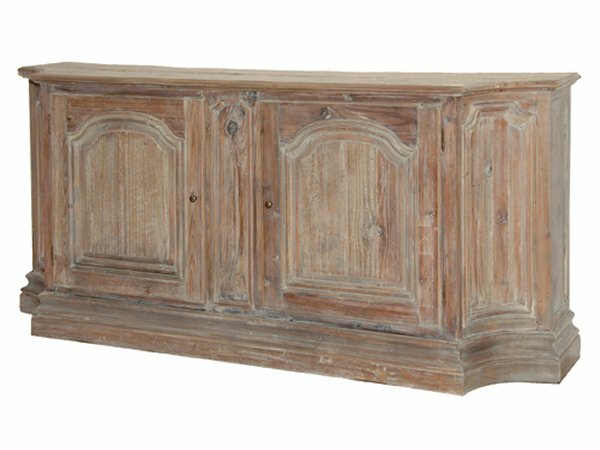 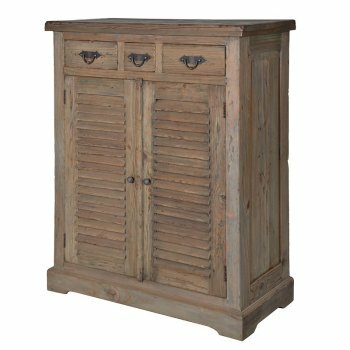 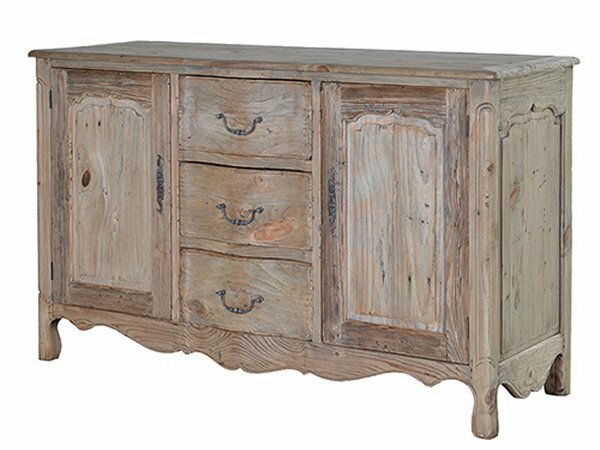 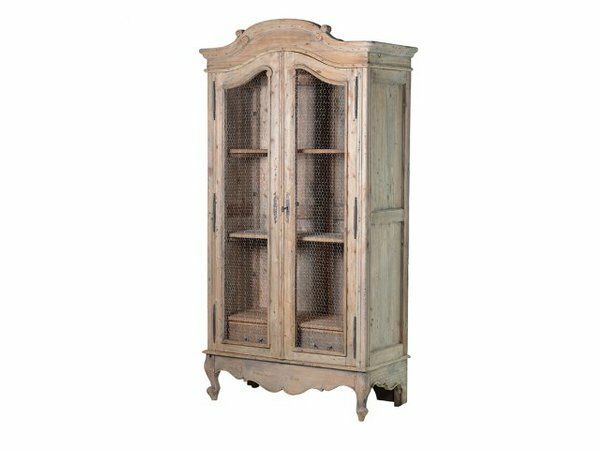 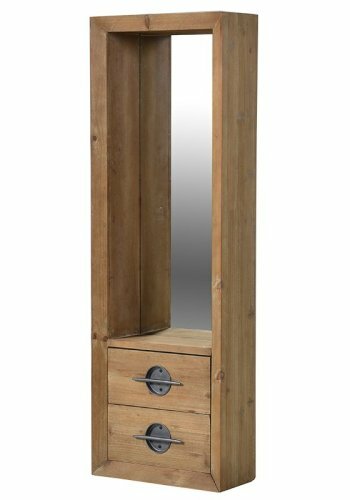 Our rustic pine furniture collection is a stunning range of rustic looking pine furniture with a wonderful mix of styles and individual pieces of Country House furniture, All pieces have been left in the fashionable, unfinished, natural look. 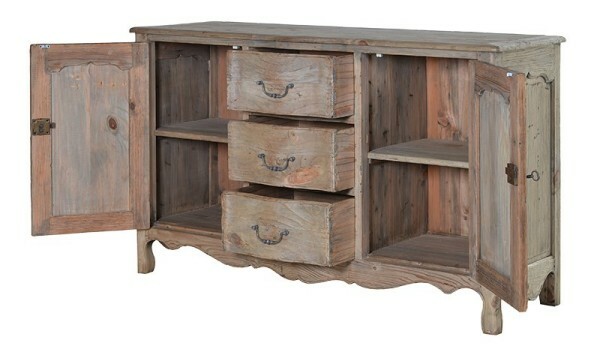 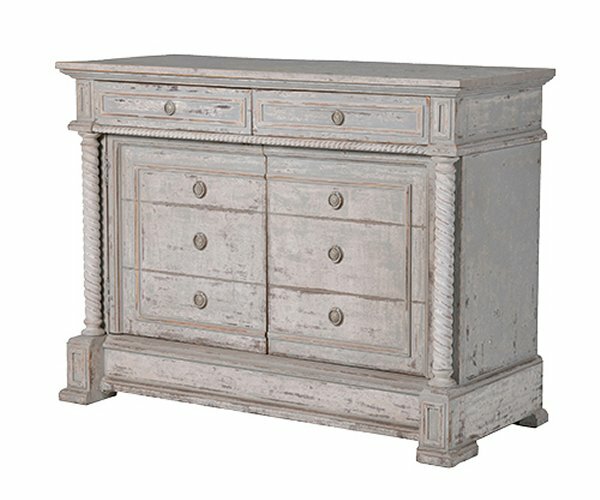 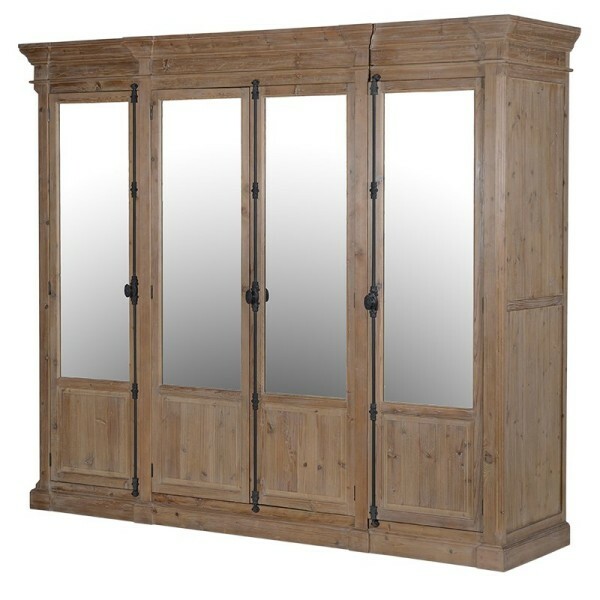 The rustic pine collection includes fabulous large pine bookcases and cabinets with Astragal glazed doors and beautifully carved mouldings and effects along with louvred pine cupboards, wardrobes, multi drawer units, false drawer units, chests of drawers, kitchen units, dressers, rustic pine occasional tables and dining tables. 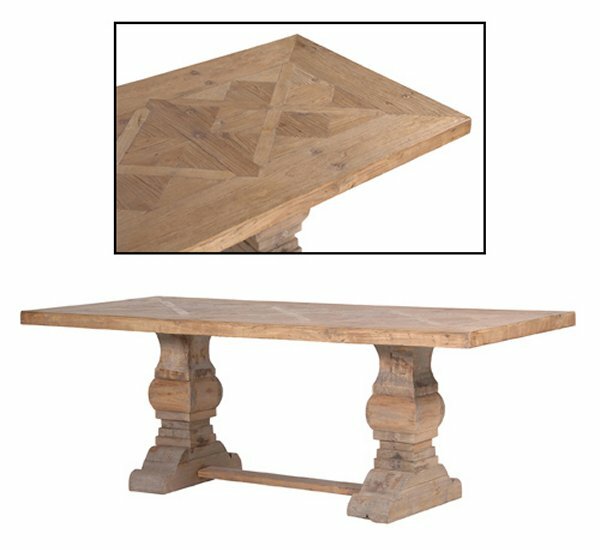 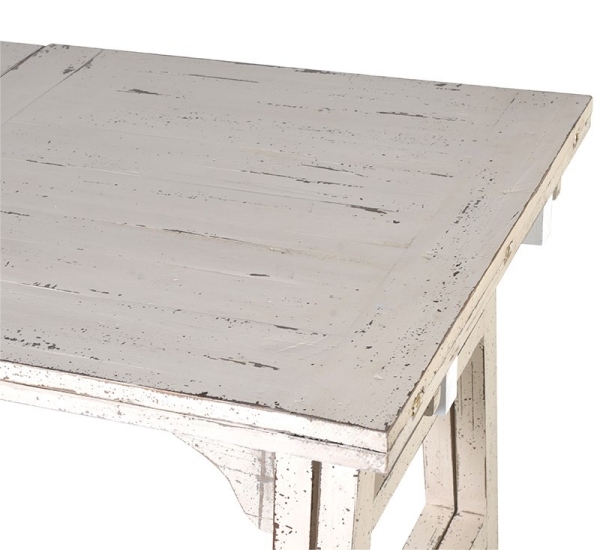 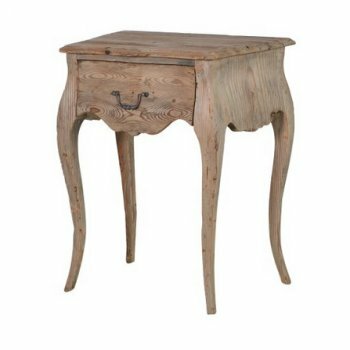 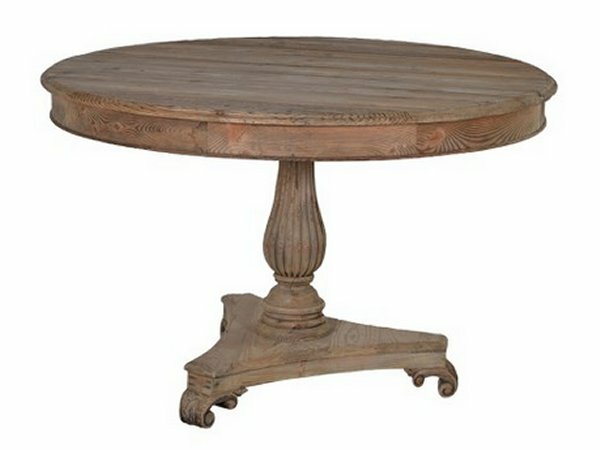 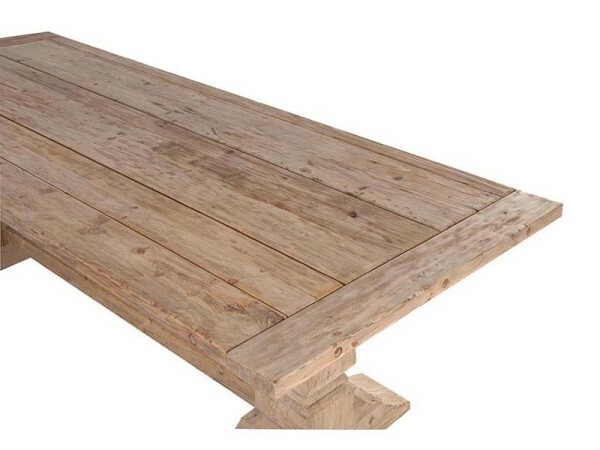 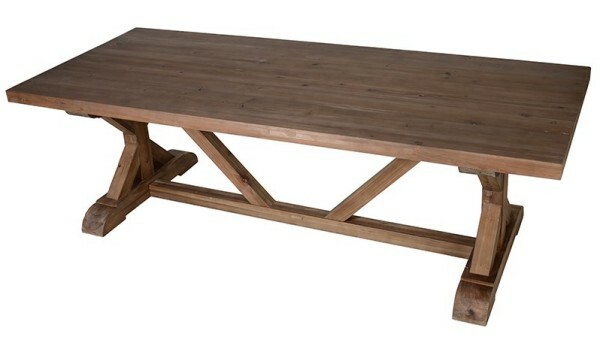 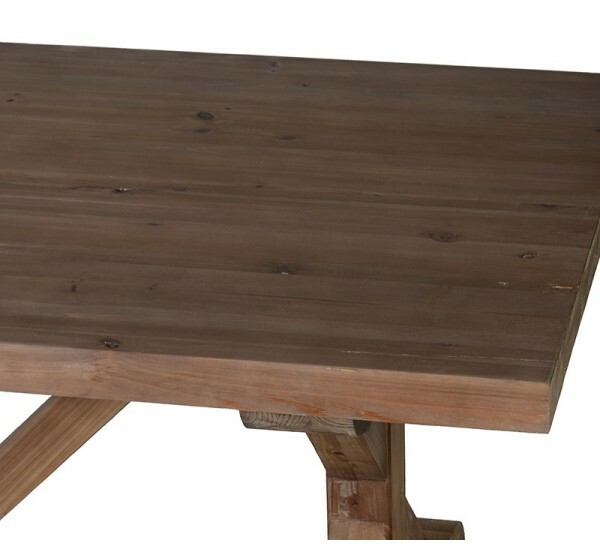 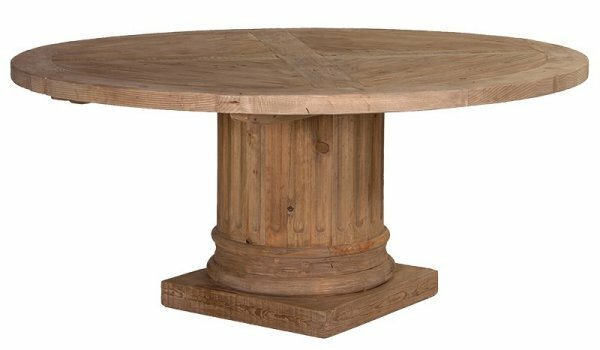 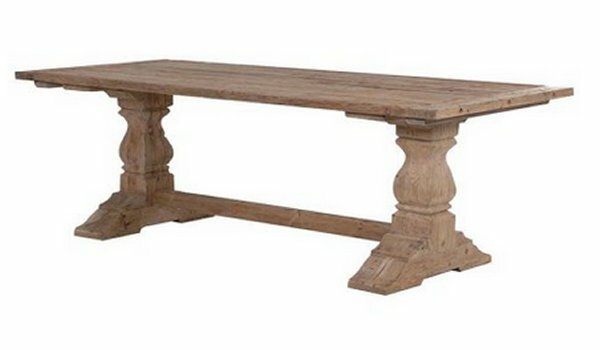 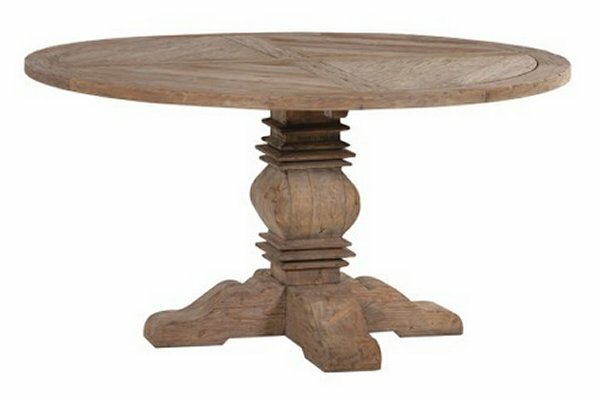 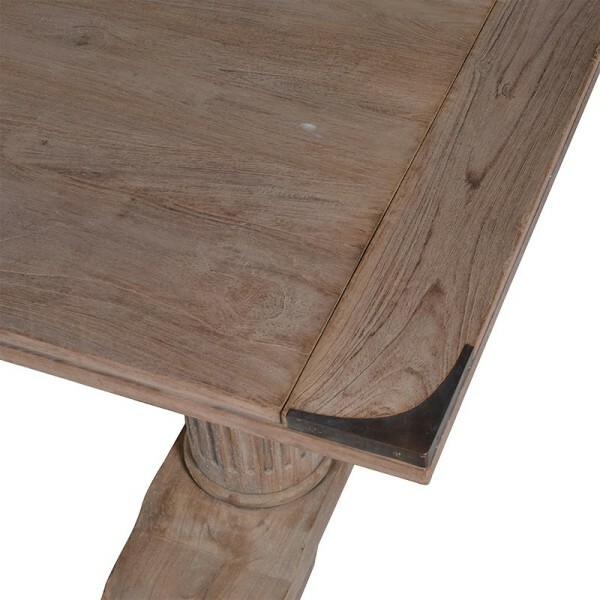 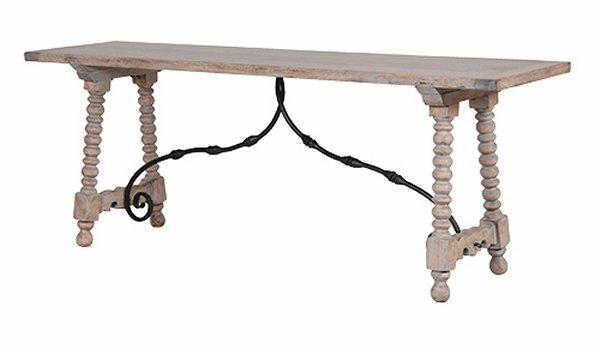 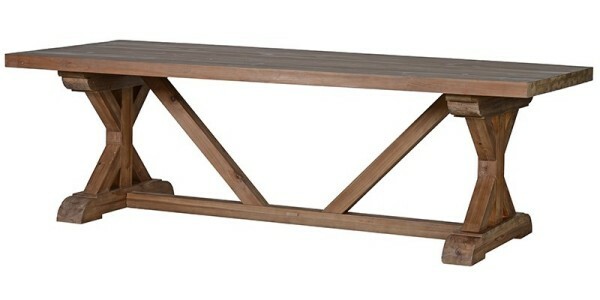 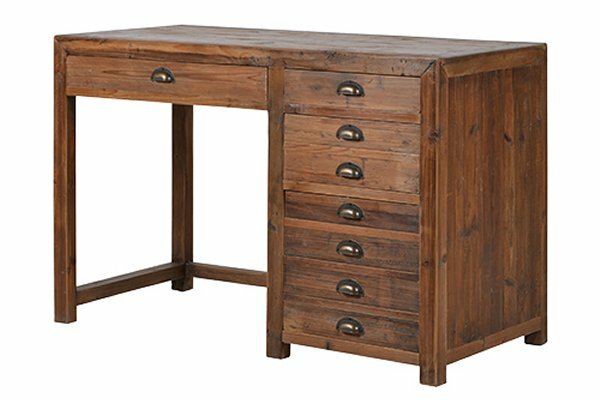 The reclaimed pine furniture collection by Country House is an eclectic mix of styles and timbers all made from eco-friendly reclaimed pine and includes reclaimed timber occasional tables, chests and reclaimed timber dining tables. 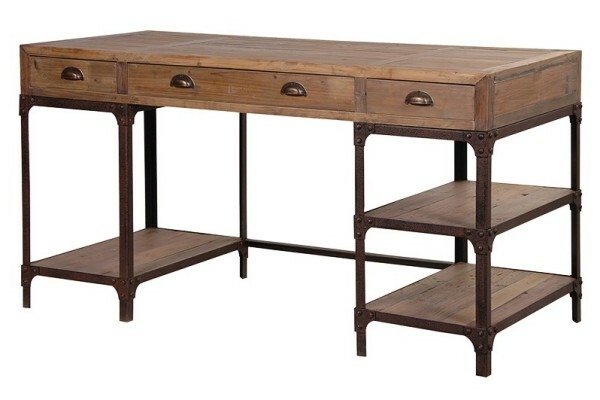 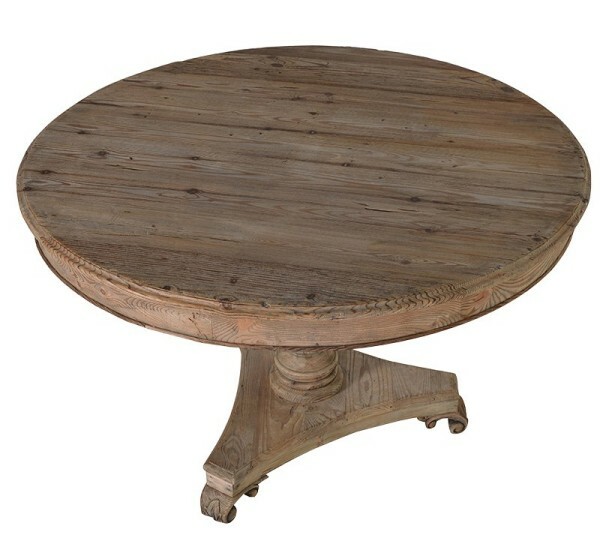 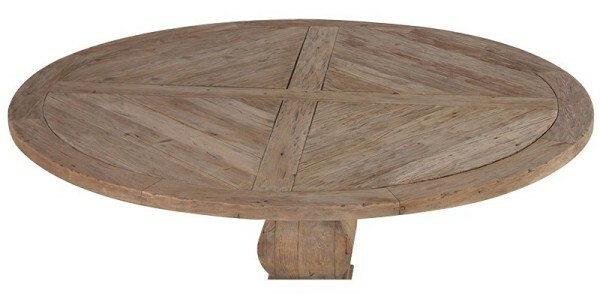 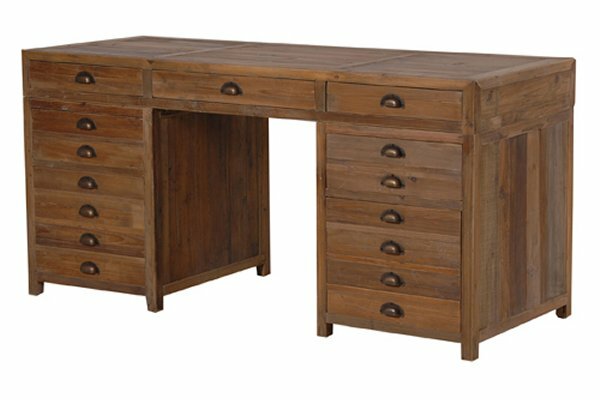 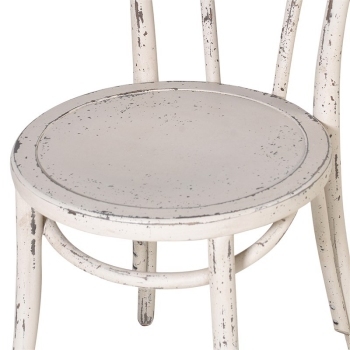 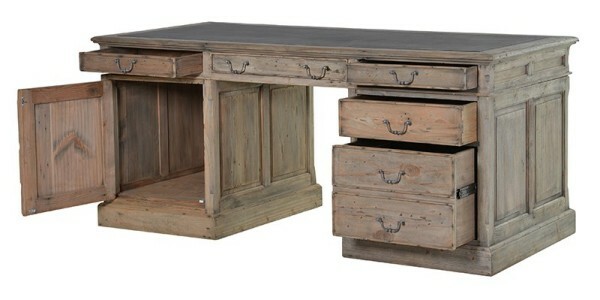 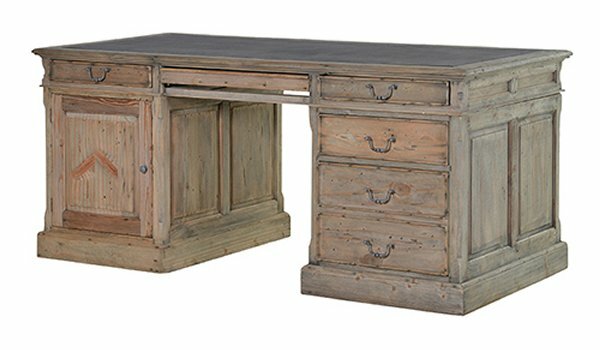 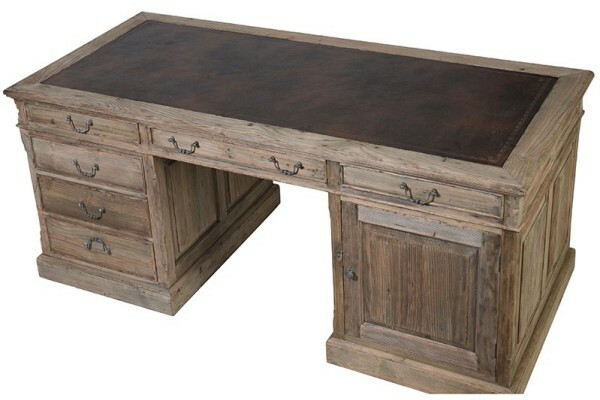 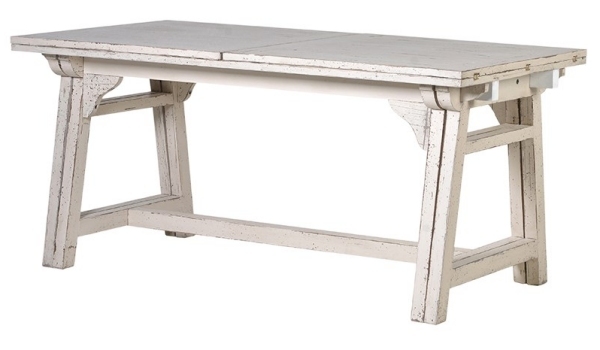 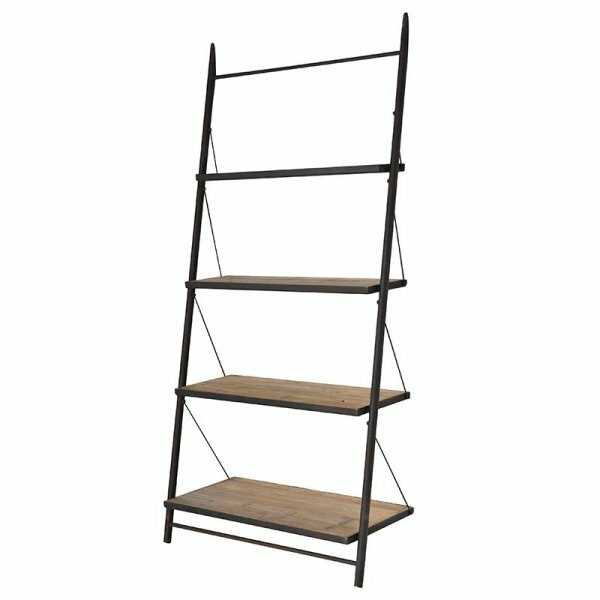 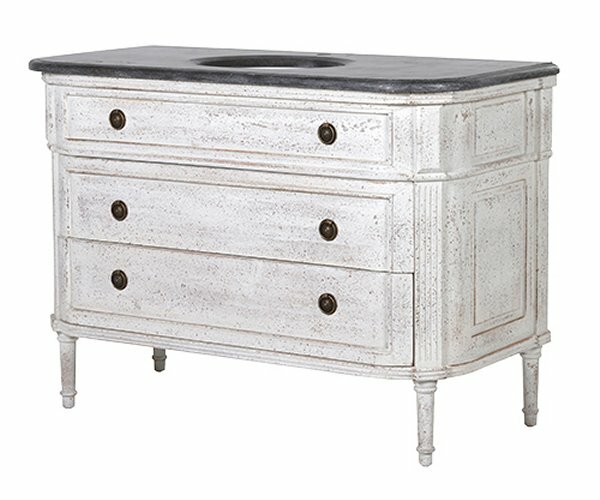 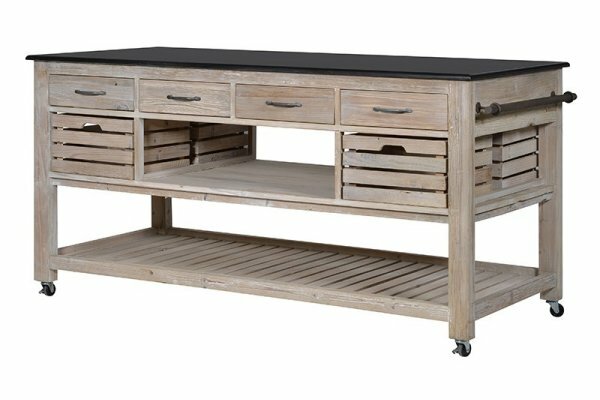 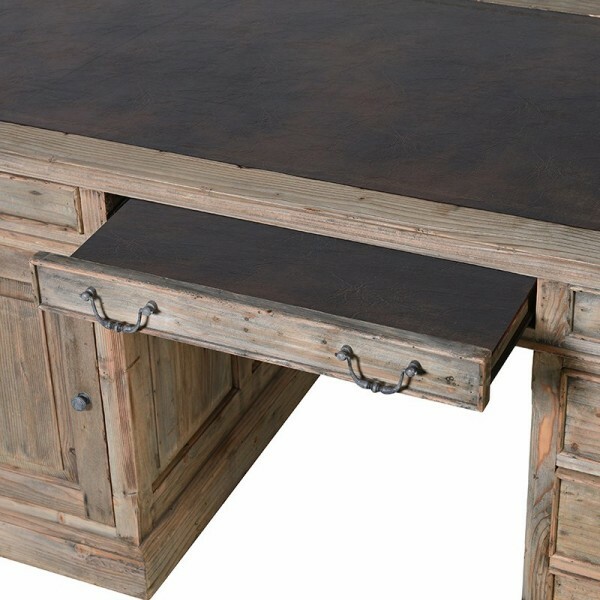 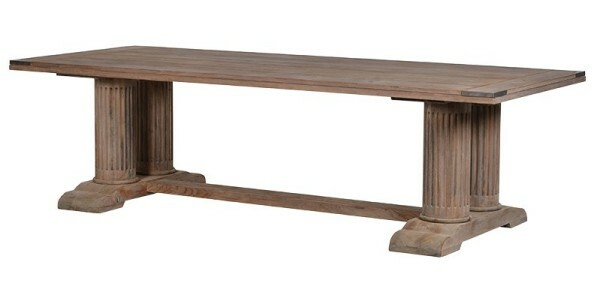 Rustic in design with thick, heavy construction and a natural weathered finish to compliment the range. 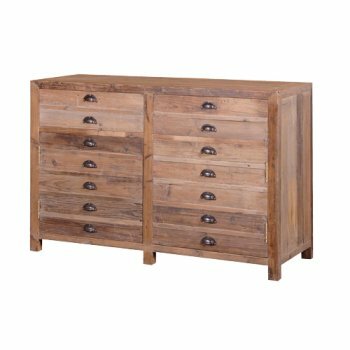 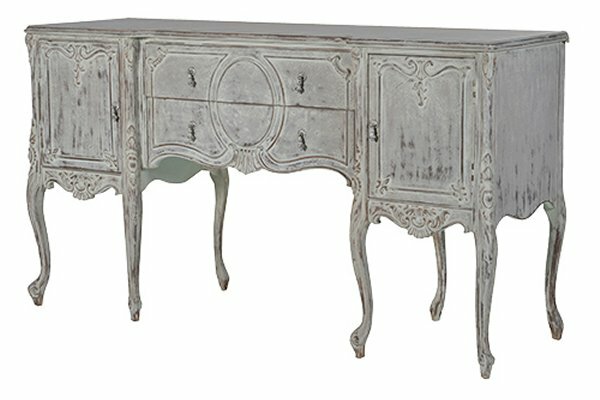 Most pieces are living room / occasional rustic or reclaimed pine furniture pieces along with some you might want to use in the bedroom, kitchen and dining room. 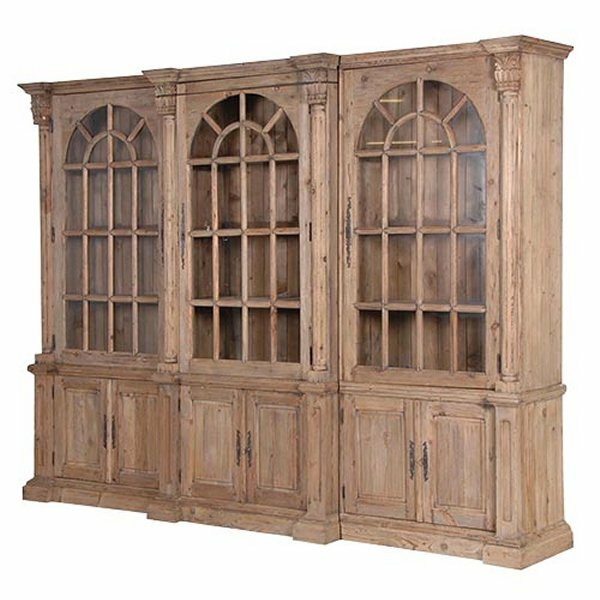 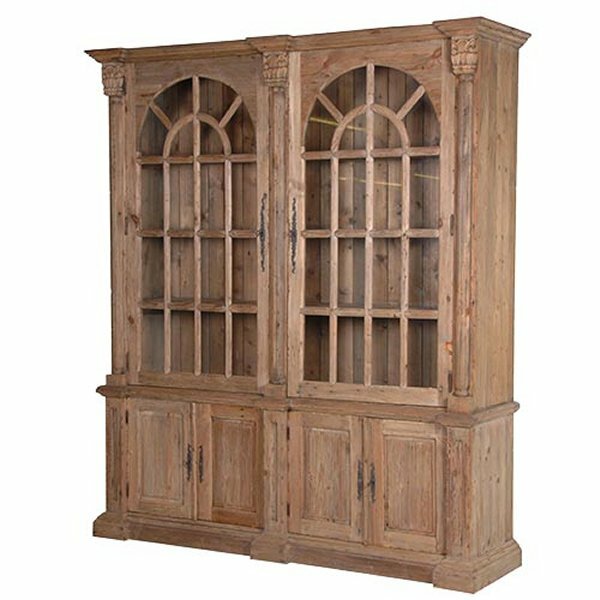 We are happy to advise if you are not sure what you want, call or come and see us in Southport and see our wide range of furniture including the old pine bookcase shown in the image above in our showrooms. 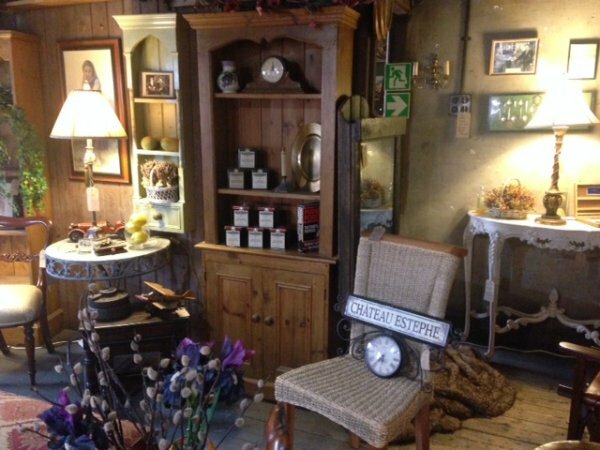 We'd love to see you. 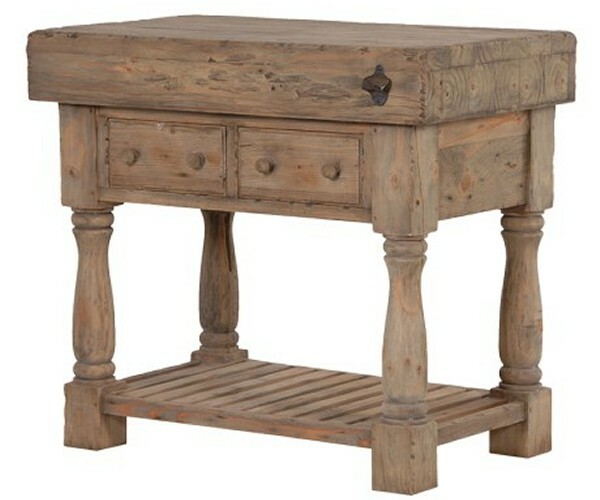 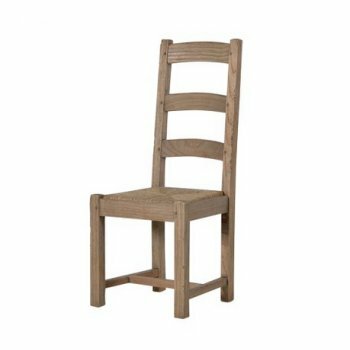 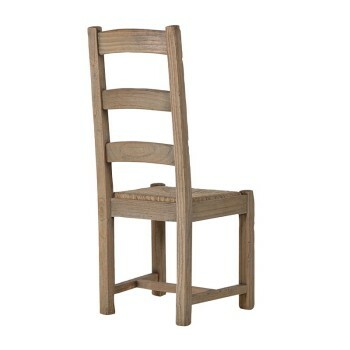 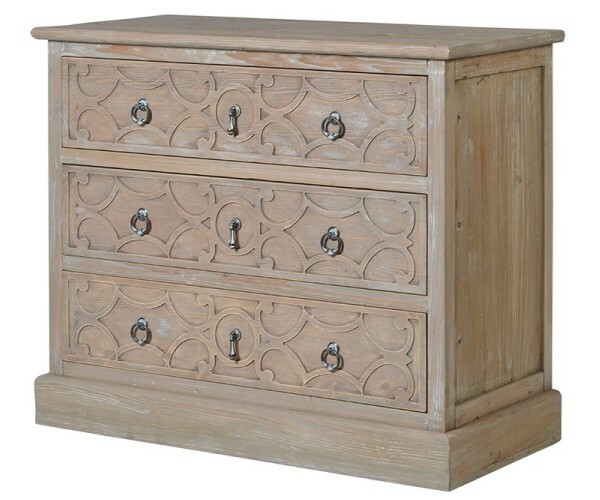 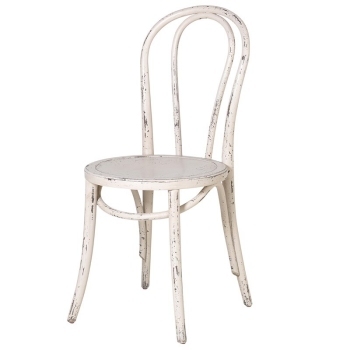 FREE delivery to UK mainland addresses on all Rustic Pine furniture at Harvest Moon. 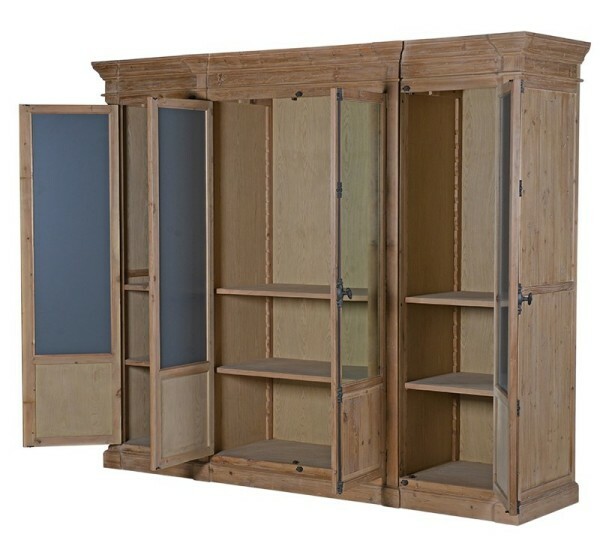 The top 2 handles open a top drawer on each side and and below that there are 2 doors which each open into a cupboard. 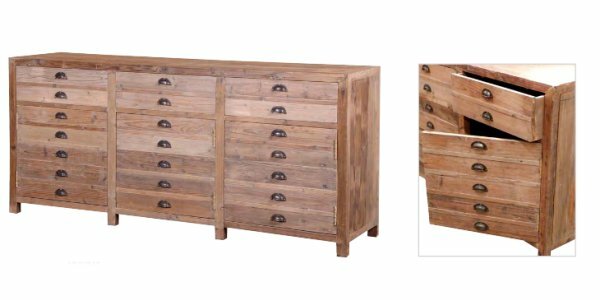 The top 2 handles open a top drawer and and below that there is a door which opens into a cupboard. 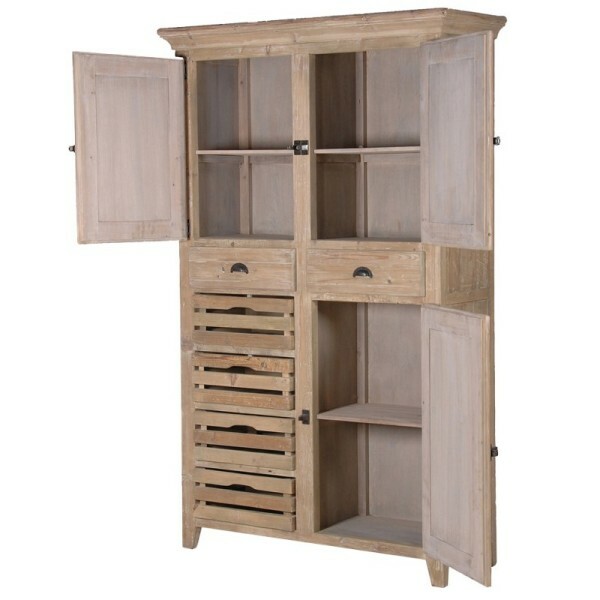 The top 2 handles open a top drawer of which there are 3 next to one another and and below that there are 3 doors which open into 3 cupboards as can be seen in the image above. 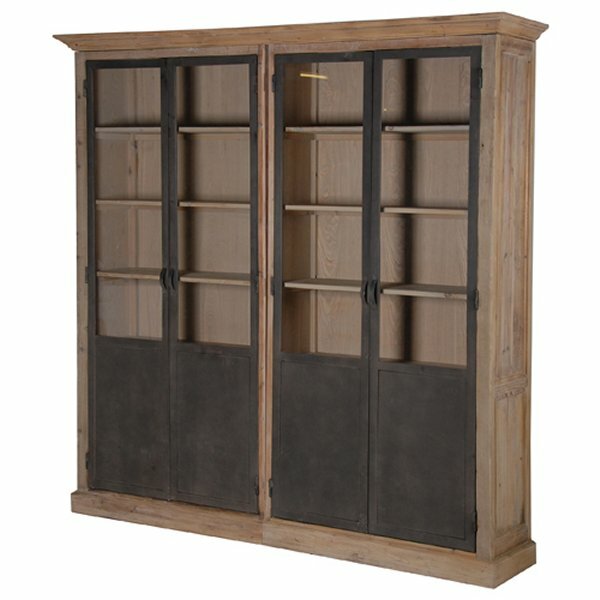 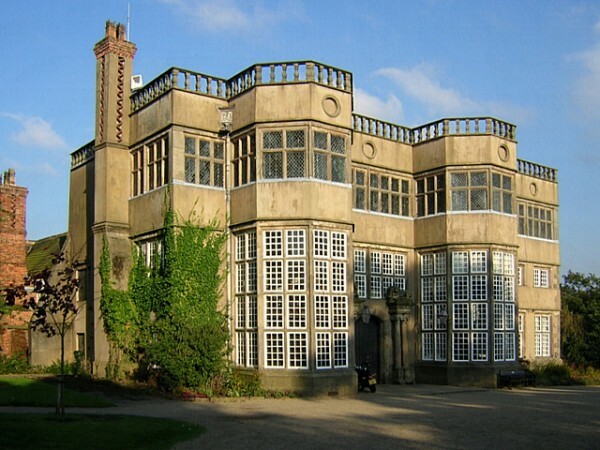 The rustic and reclaimed pine furniture collection is equally at home for a coach house like Astley Hall, as shown above, or a more modest Scandinavian pine cabin or studio apartment. 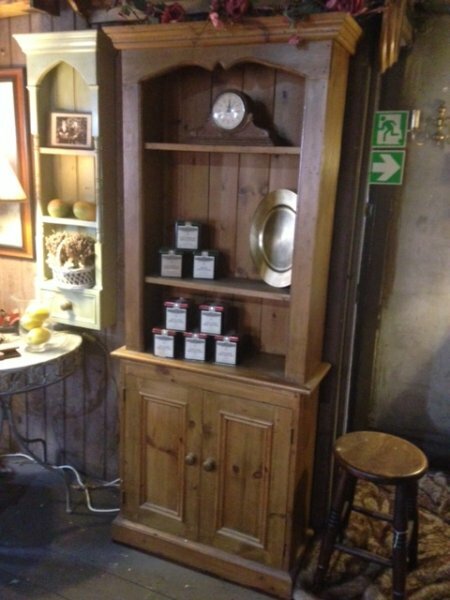 One off piece - Old Pine 2 door bookcase on display in our Southport furniture showrooms. 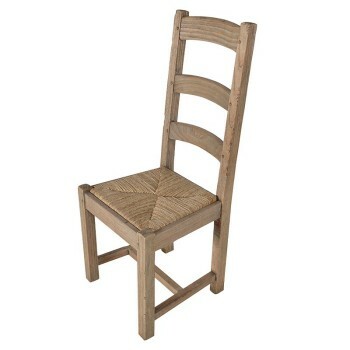 See also image below. 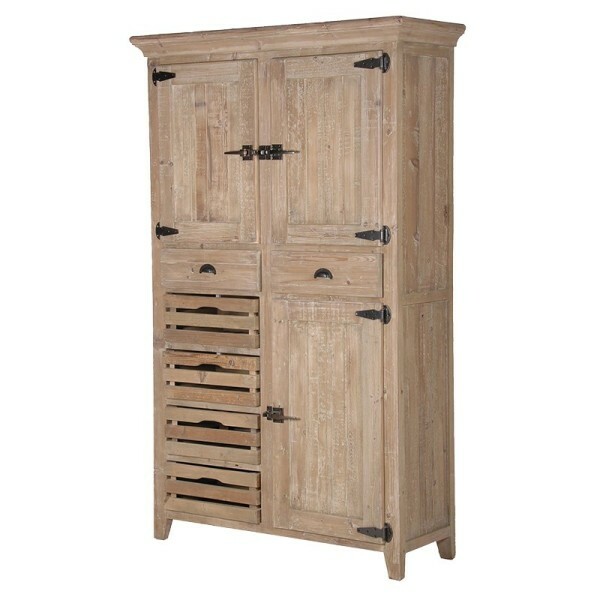 Ideal hall cupboard with 3 nice drawers to file all your bills or keys in and loads of space below for shoes, hats and gloves etc.